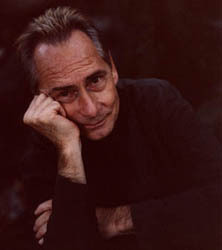 Composer/trumpeter Jon Hassell is the visionary creator of a style of music he describes as Fourth World, a mysterious, unique hybrid of music both ancient and digital, composed and improvised, Eastern and Western. In the last two decades, his connoisseur recordings, built around a completely unique “vocal” trumpet style (developed in studies with Indian vocal master, Pandit Pran Nath) have inspired a generation of collaborators like Brian Eno, Peter Gabriel, Kronos Quartet and Ry Cooder. His trumpet performances show up on records of world stars like Björk, Baaba Maal, and Ibrahim Ferrer. Film and theater credits include scores for Wim Wenders (Million Dollar Hotel, with Bono), The Netherlands Dance Theater (Lurch), Peter Sellars (Zangezi), and the theme for the hit TV show, The Practice. His 1999 acoustic audiophile recording, Fascinoma, produced by Ry Cooder, with bansri flute master, Ronu Majumdar and jazz pianist Jacky Terrasson, inspired a new generation of European trumpet players like Arve Henriksen, Erik Truffaz, Paolo Fresu and Nils Petter Molvaer, who have all acknowledged Hassell’s influence as leading beyond the gravitational pull of Miles Davis. 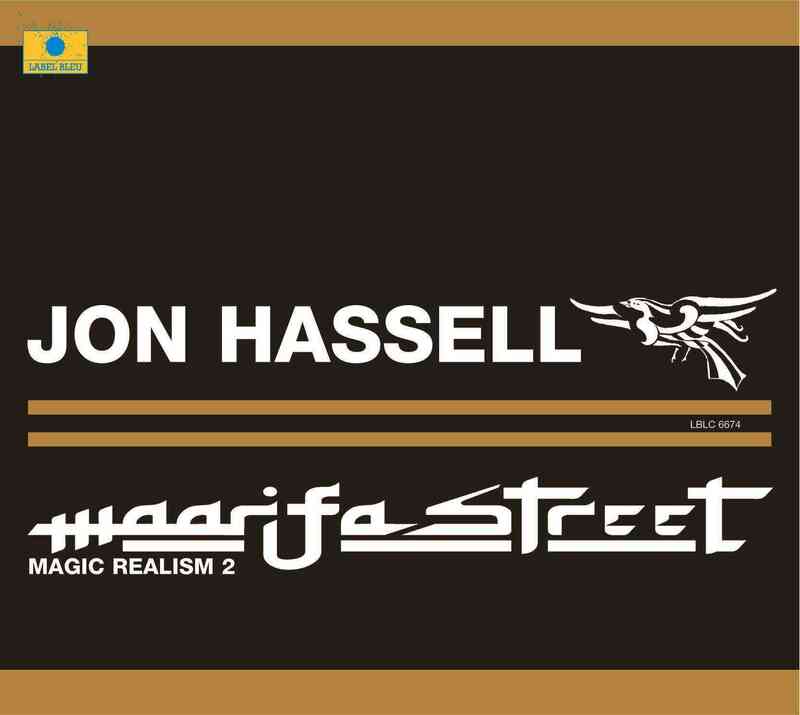 Montreal, Milan and Paris concerts became the raw material for magical transformation in the 2005 release, Maarifa Street / Magic Realism 2 — another difficult-to-define musical fantasy stretched across geography and time, as was its 1983 namesake, Aka-Darbari-Java / Magic Realism. In Tsegihi – a choral work for 100 voices and chamber group was premiered in the 11th century Norwich Cathedral in May 2008. In early 2009, a reconnection with the prestigious ECM label with a new CD release and a “Return to USA” tour — from New York’s Zankel Hall to Royce Hall in Los Angeles — signal the growing awareness of a master musician and a music without borders whose freshness comes increasingly into focus as time passes. 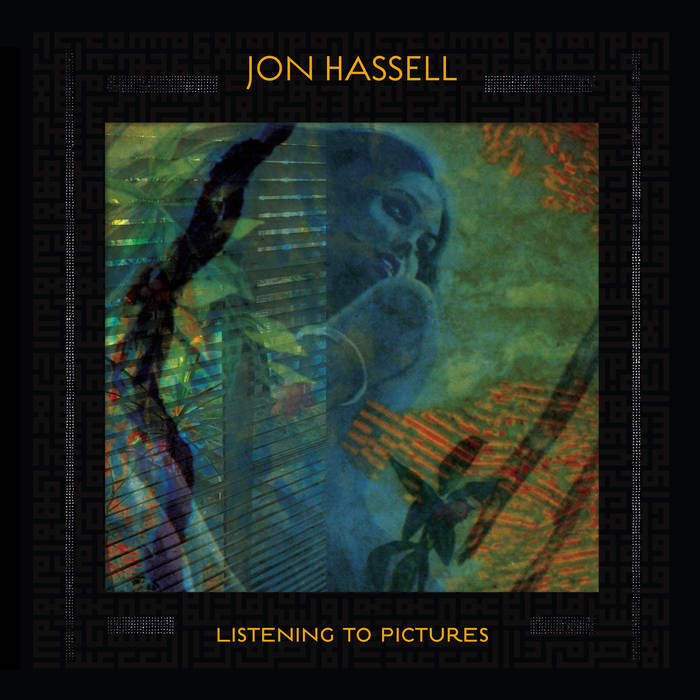 Combining his trademark brand of Fourth World fusion with new influences from the emerging hip-hop scene, this 1990 album is a landmark release in Jon Hassell’s career to date. Futuristic sci-fi funk with a completely melted production aesthetic – instruments and samples blur into one another in the manner of the best dub records. 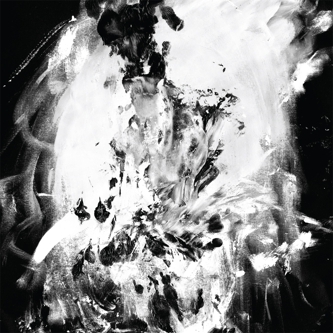 Presented here in a deluxe triple disc edition alongside a 1989 concert performance of the City group, mixed live by Brian Eno, and a carefully edited sequence of alternate takes, demos and re-interpretations by current electronic producers that presents a parallel dimension version of the original release. Currently living in Los Angeles, composer/trumpeter Jon Hassell is the visionary creator of a style of music he describes as Fourth World, a mysterious, unique hybrid of music both ancient and digital, composed and improvised, Eastern and Western. On this new album, beginning with three live concerts, some performances (notably, trumpet) were kept intact, other layers were either re-performed or invented anew while some layers migrated from one performance to another. Some completely new tracks were made by cannibalizing parts from previous works and reshaping them. By weaving together the spontaneity and “imperfections” of a live concert with the “detailing” of a studio recording, something distinctive results. The Million Dollar Hotel: Music from the Motion Picture is the soundtrack to the 2000 film, The Million Dollar Hotel. The album was released alongside the film in March 2000, and featured Bono as its executive producer, with new music from U2 and other artists. 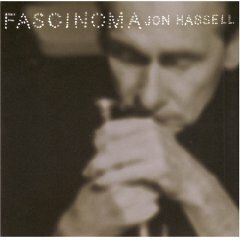 With this record, I locate myself squarely within that aspect of music which is fundamental and irreducible: the beauty of the sound,” states Jon Hassell in the liner notes for Fascinoma. Hassell, of course, has spent his career emphasizing the beauty of sound and how recordings capture that better than any other medium. The difference is, with Fascinoma, he weaves unique interpretations of standards like “Nature Boy” and “Caravan” into his own sonic tapestry. Hassell has intended the album as a tribute to the “musical exotica” he heard as a child “on the radio or in movie scores,” and his statement unlocks many doors to his music. 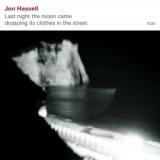 Echoes of early exotica and evocative jazz can be heard throughout the album, but Hassell pieces it together in an odd, original fashion. Since the record is so quiet, some listeners may dismiss it as mere mood music. This is a valid point; the album creates its own unique, wide open aural vistas. But listen closer and there’s some truly startling interplay and ideas, not only from Hassell but from his supporting musicians (who include Ry Cooder and Jacky Terrasson). At times, the gauzy recording can be a little impenetrable, as can the challenging minimalism of the compositions and arrangements themselves. But if the music intrigues you, it’s hard not to get swept up in it.